← New SF Squeecast Episode: Delicious, Delicious Sin… LIVE! Apex Magazine issue 44 is Live! 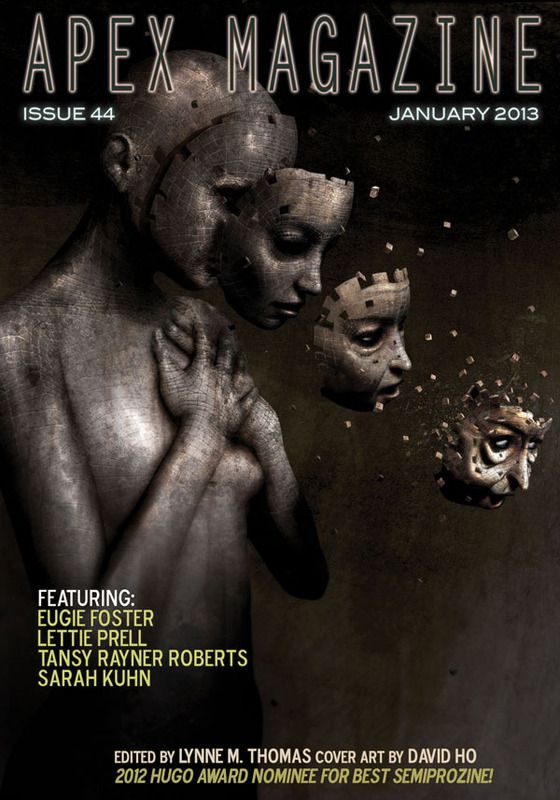 The newest issue of Apex Magazine, issue 44, January 2013, is live! Check out the cover art by David Ho, too. Start your 2013 off right. Read! Enjoy! Subscribe.